Some uncommon and dangerous withdrawal symptoms are: strokes, hallucinations, heart attacks and delirium tremens. 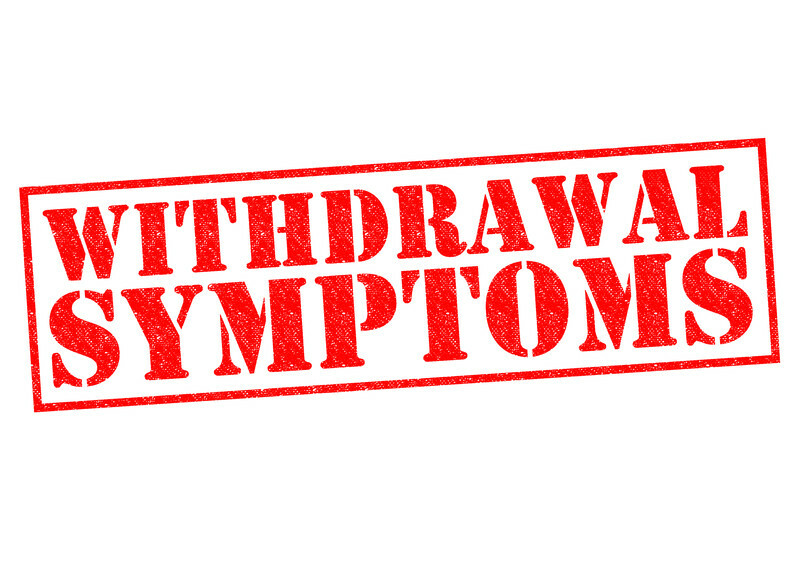 These withdrawal symptoms appear because of the main effects of the drugs. Most recreational drugs interfere with the natural production of neurotransmitters, flooding the body and giving the known recreational sensations of: lack of pain, euphoria, pleasure, relaxation and so on. The problem is that in time, the body needs larger quantities of the drug to get the same sensation. Through prolonged use, this can cause changes in the brain receptors. That’s why when someone stops taking drugs, his/her body is flooded with a surge of adrenalin, which is what causes the withdrawal symptoms. Alcohol withdrawal is not pleasant and in some cases, may require professional assistance. Most of the time, the patient does not require hospitalization and instead he receives some prescription drugs designed to reduce his/her symptoms during the rehabilitation, such as disulfiram, gabapentin, topirimate and others. A combination of support from family, the community and an individual’s friendship groups, along with strong self-determination, are crucial for successful rehabilitation and to maintain good health. Opiate drugs include heroin, morphine, codeine, methadone and others. They all cause addiction and incite unpleasant withdrawal symptoms. Treatment involves supportive care and medication. The commonly used medication is clonidine, which successfully manages to cope with the symptoms. 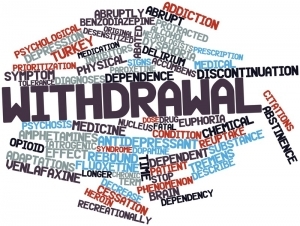 Many individuals suffering from opiate withdrawal are placed in medical institutions for treatment because in some cases, the withdrawal and the detoxification may prove themselves dangerous for the patient. Some individuals choose to detox under anesthesia or go for rapid opiate detox. Many people who are addicted have not consumed only one type of drug, but a combination. In this case, during the rehabilitation process, their body must go through a massive detoxification process. These drugs have been extremely popular amongst the general population for a long period of time, thanks to accessibility. These drugs cover a wide range of effects: anxiolytic, hypnotic, myorelaxant and anticonvulsant. 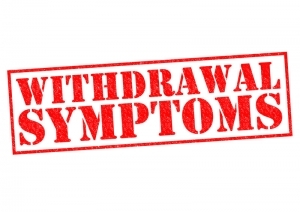 Unfortunately, most of the individuals suffering from the withdrawal syndrome of this drug have misused it without the intention of utilizing it as a recreational drug. 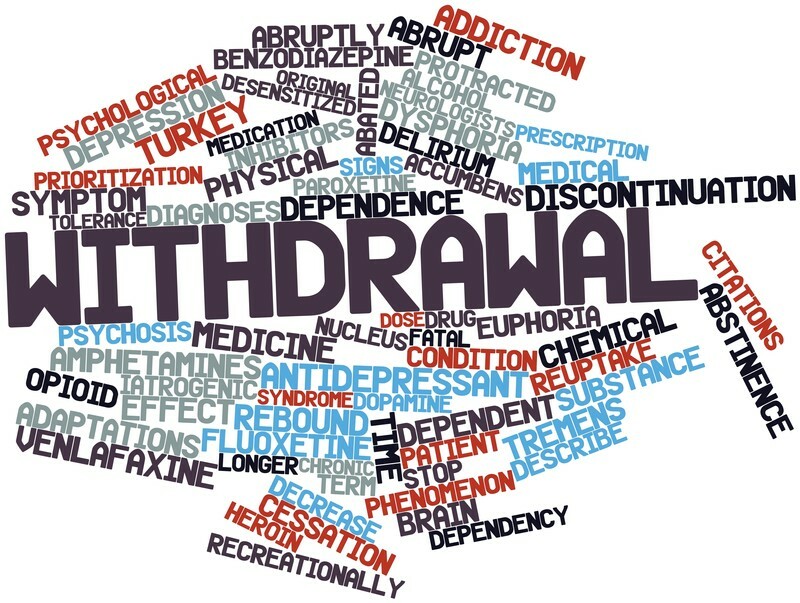 In these cases, individuals are encouraged to cope their withdrawal by taking smaller and smaller doses over time, until the time lapse is so big that they can quit taking the drug. In other cases, when people who also suffered from anxiety have wanted to quit taking the drug, it has been recommended that they take diazepam in order to gradually eliminate the drug, but continue to treat their condition. After going through withdrawal and rehabilitation, the individuals are encouraged to attend self-help and support groups in order to receive the necessary emotional and psychological support that they need in order to remain clean.